Date: Feb 14 2019, 6:30 p.m. - 9:30 p.m.
Make this your weekly girls night out! 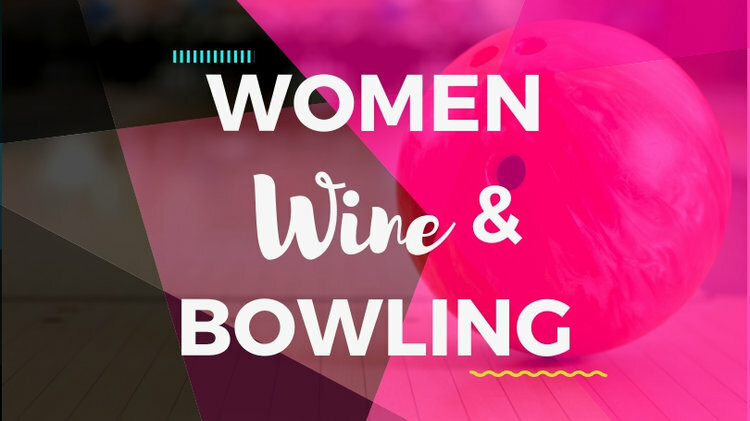 Each team of 3 players will get 2 games of bowling, shoe rentals, nachos, pitcher of soda and a bottle of wine. Don't worry if you can't make it every week, we'll accept substitutions. League lasts 6 weeks. Sign up at Marne Bowling Center.